Srisailam, with its refreshing nature, rich flora and fauna and ancient temples is a place for all to visit. Located on the Nallamala hills in Kurnool district, Srisailam is only 212 km away from Hyderabad. Easily accessible by road, it is one of the most popular getaways for travelers from Hyderabad. One of the 12 jyotirlingas and a shaktipeeth, it is visited by devotees from all over the country. Located at a height of 1345 feet above sea, amid the dense flora and rich fauna of Nallamala forest, it attracts nature lovers too. 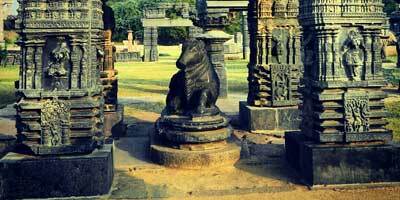 A Srisailam tour, with its wide ranging sightseeing places, is suitable for everyone. If you are wondering how to plan Srisailam tour from Hyderabad then you need to worry as we have holidays DNA have made all the required arrangements for a hassle free tour to Srisailam. 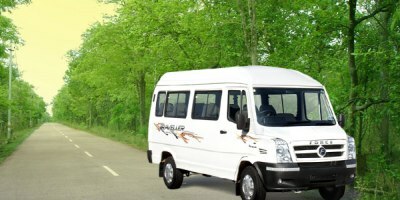 Our Hyderabad to Srisailam tour Packages by Car/Cab offer an easy and affordable option to have a comfortable trip to Srisailam. 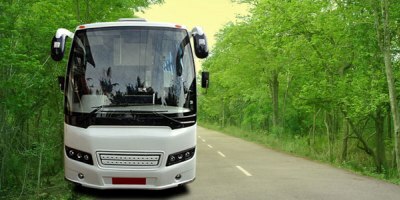 Whether you are looking for a one day Srisailam tour or two-three days of tour in Srisailam, you will find a suitable Srisailam tour package from Hyderabad at Holidays DNA. Our travel advisors have created an extensive array of Srisailam tour packages that cater to all kinds of holiday plans. 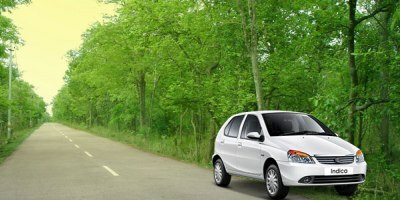 For a quick weekend break to Srisailam, we have One day Srisailam tour packages by car. 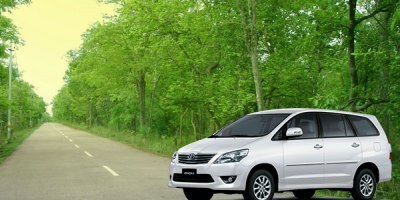 The package is inclusive of a car of your choice; you can choose any cab based on your requirement, budget and the number of persons travelling. Srisailam being just 4 hours to 4 and half hours drive away from Hyderabad is often visited for a one day tour. 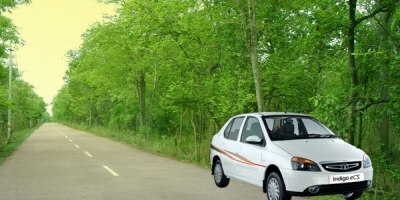 Wide ranging sightseeing places in Srisailam make the tour enjoyable and a good road connectivity make the drive also equally memorable. In addition this, for those who are looking for a longer trip to Srisailam, we have two and also three day Srisailam tour packages from Hyderabad as well. Start from Hyderabad in cab of your choice, enjoy comfortable ride to Srisailam, spent memorable time visiting various places and return back to Hyderabad. 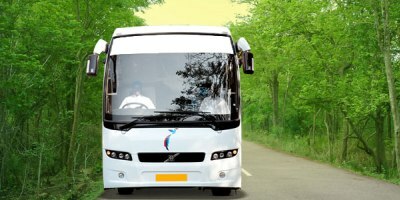 Our travel experts, offering 24/7 assistance, ensure that you have a stress-free travel to Srisailam from Hyderabad, in a price that if affordable. Once you are in Srisailam you can visit many interesting places. Being a popular religious shrine, the most visited place in Srisailam is the ancient Mallikarjuna Swamy Temple. Dedicated to Lord Shiva, this temple was built in 14th century. Devotees from all corners of the country visit Mallikarjuna Swamy Temple to offer their prayers and seek blessings of Lord Shiva. There are many other temples as well which are also significant and is visited by everyone who comes to Srisailam. 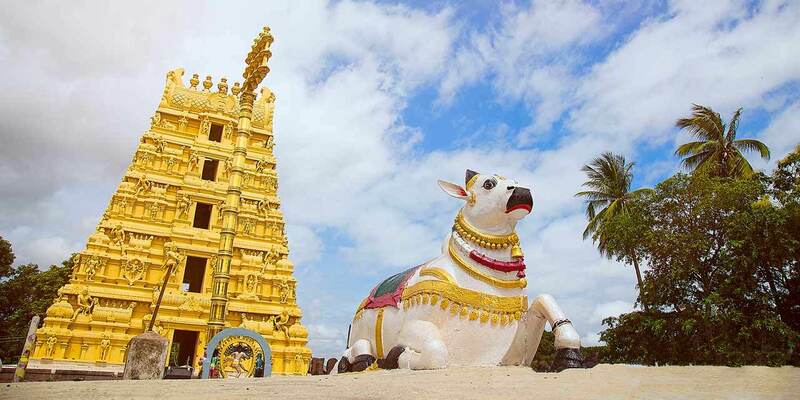 Some of the popular shrines in Srisailam are Shikaresvara Temple, Sakshi Ganapathi Temple, Bhramaramba Devi Temple, Hathakeswara Temple, Akka Mahadevi Caves, HemaReddy Mallamma Temple. For nature lovers, there are equally enchanting places to see in Srisailam. Srisailam boasts of rich flora and wildlife. Some of the places presenting refreshing nature are Srisailam Dam, Srisailam Wildlife Sanctuary, Mallela Theertham, etc.